My flight and AirBNB have been booked, I’ll be in Tokyo Jan 11-17! 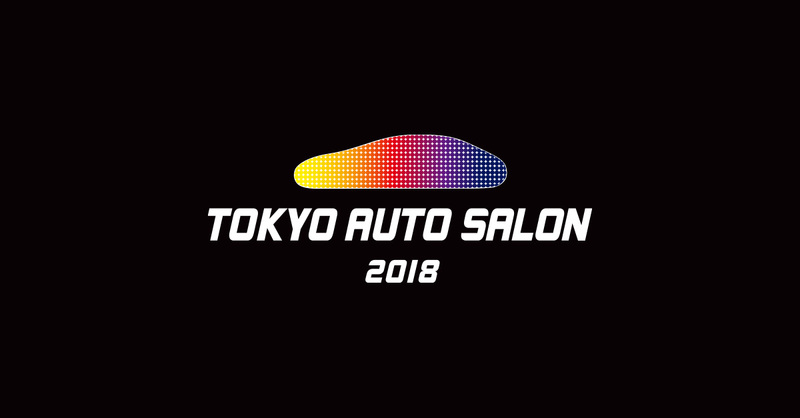 The primary purpose is to check out the Tokyo Auto Salon, a show I’ve wanted to attend for about 15 years now. I’ve also booked a tour with Fun2Drive, I’ll be driving their R34 GTR around the Mt Fuji area. Beyond that the itinerary is a bit up in the air. I’m going through my Roadster Hyper Rev to get a list of Miata/Roadster related shops I can visit in the area and I should be able to visit at least a couple. I plan to cover the trip here in much detail, so let me know if there’s something you’d like me to check out while I’m there!